“Speaking of our engagement with the candidates, prior to the first round of the elections we were safeguarding nine presidential hopefuls. At the moment, Presidential candidate Vladimir Zelensky’s election campaign staff has requested such protection,” the UNN news agency quotes him as saying. 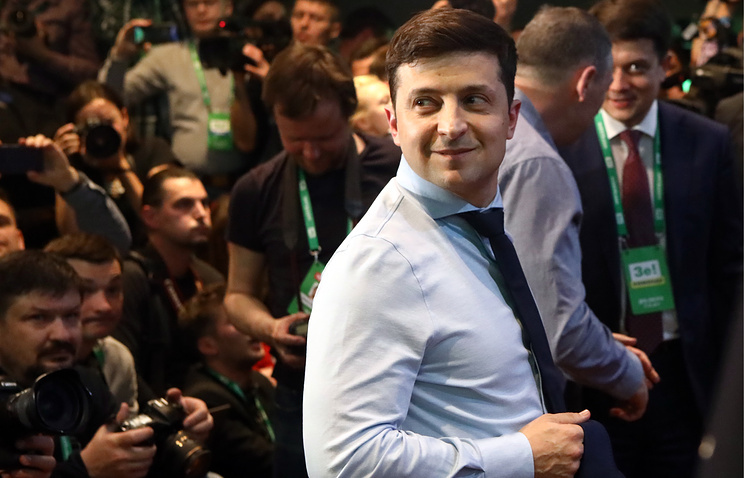 Hey Buddy!, I found this information for you: "Campaign staff requests security for Zelensky ahead of runoff". Here is the website link: https://russophile.org/campaign-staff-requests-security-for-zelensky-ahead-of-runoff/. Thank you.